Auckland's premier tourist destination for wine, artisanal food, arts & crafts, stylish boutiques, arthouse galleries, cinema and country lifestyle. Visit our white sandy beaches where you can surf, snorkel, dive, fish, swim, kayak, paddle board or simply bask in the sun and pristine clear water. 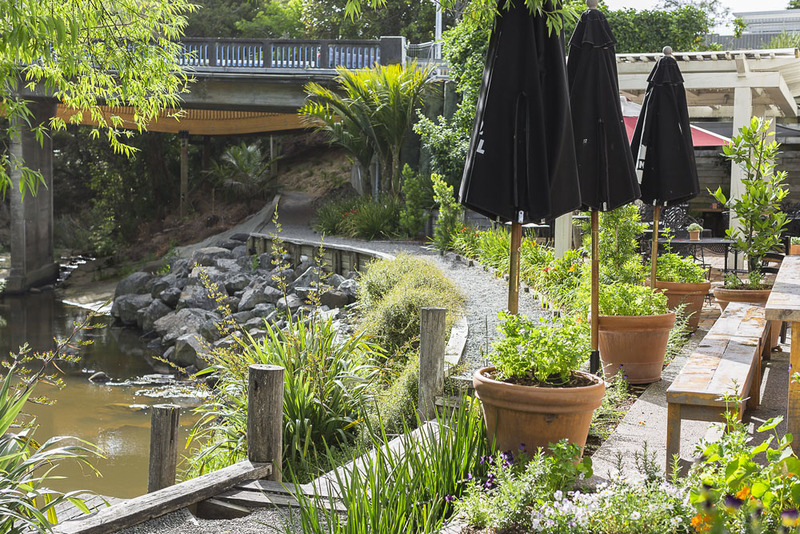 Relax by the riverside to live local music, whilst enjoying fresh, sustainable and local artisan delights: fresh oysters, whitebait, cheese, baked goods, freshly make coffee, olive oil and tastings to be had. It’s a true foodie’s heaven. The wander the stylish boutiques and galleries at your leisure. Fresh seasonal oysters, whitebait, cheese, local honey, nut butters baked goods, freshly make coffee, olive oil, seasonal produce. Matakana is known for its fresh produce and locally-made products. The farmer’s market is the perfect opportunity to speak directly with the farmers, growers and producers, learning exactly how your produce was grown. You can’t get fresher or more sustainable than that! Relax by the riverside to live local music enjoy the sounds of local musicians with their authentic and original sounds. Chocolate is both luxurious and humble, once you understand its origins. Our art as chocolatiers is to pair these amazing chocolate couvertures with exciting flavours and hand craft them into unique textures and experiences. We make the effort to satisfy modern day tastes and dietary requirements, with products that are gluten free, soy free, dairy free (excludes our milk chocolates) and in some cases sugar free. We don't believe in using hidden enhancers, preservatives or additives. The Matakana Deli is located in the heart of the Matakana village. Fresh coffee, Salumeria Fontana sausages, olive oil and gourmet food awaits. The gallery boasts unique, array of established and recognise arts from all over New Zealand, Australia and the Pacific. This galley avoid traditional single artist exhibition model, featuring an extremely wide number & variety of works that are continually evolving. Creating a gallery that is more approachable and accessible to all. 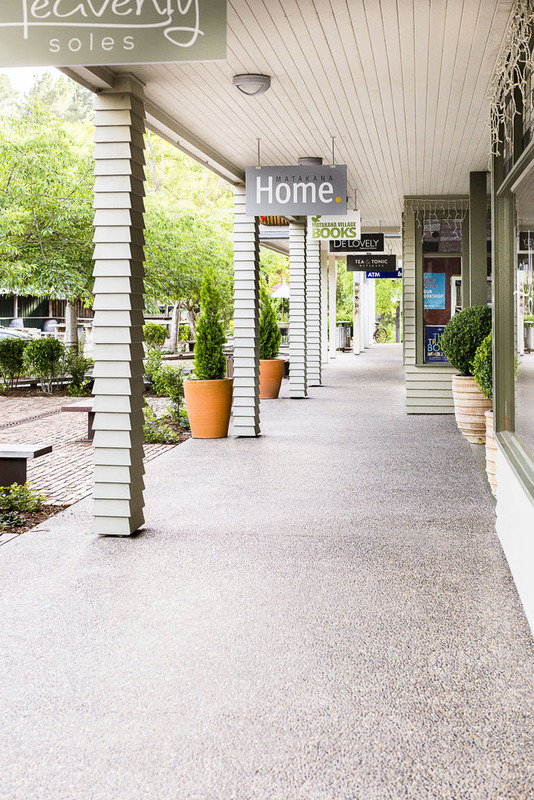 At the hear of the Matakana village is a fabulous range of boutique shops including fashion, surf wear, homewares, book, gifts, teas and art. 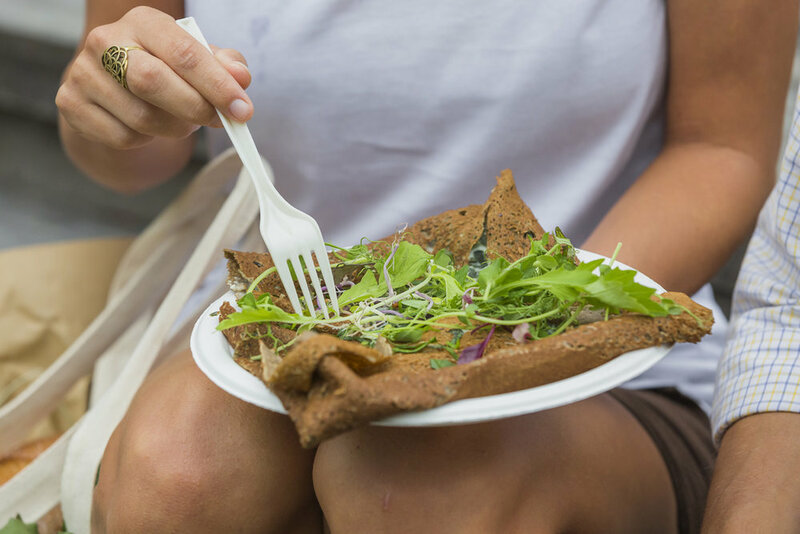 From the farmers markets we lead you on a journey, were memories are made. Visiting local wineries, breweries, pristine white sand beaches, art, sculpture trails and food stops. Try snorkelling, surfing, paddle boarding, fishing, golf, wind or kite surfing, or trot along with beaches of Pakiri. Let us take you on an enchanted day or two of discovery. Situated on the coast in the Matakana Wine Region, our 200 acres hosts a boutique vineyard, an extensive outdoor sculpture trail, an architectural-award winning restaurant, in the midst of an idyllic landscape of farmed pasture and native bush. The Glass House is the spectacular home of Brick Bay Wines and gateway to the Brick Bay Sculpture Trail. Cantilevered over a shimmering lake, The Glass House Kitchen offers relaxed all-day dining showcasing the freshest seasonal produce. Taste our highly acclaimed range of handcrafted wines. We celebrate our classic Pinot Gris, a delicious fruity Rosé and distinctively complex red wines made from our Bordeaux varieties. We showcase contemporary sculpture featuring some of the most exciting artists working in New Zealand today. Discover a dynamic exhibition of over 50 large-scale sculptures set in a sublime native landscape. All sculpture in our carefully curated selection is for sale. Fresh, local oysters, seasonal strawberries, deliciously smoked salmon, cheese, locally produced olive oils, whitebait, award winning chocolate, fresh fruit and vegetables. Wow!!! from $295 per person - Minimum of 4 people. Complete the form below or call us to make a booking enquiry for this tour.